Orgone Peach Aventurine Obelisk will convert negative energy in to positive one. It will synchronize your mind and heart. 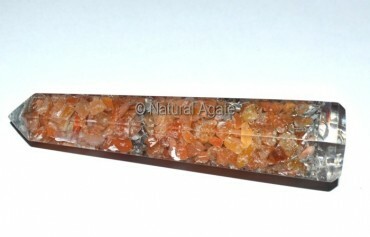 This lovely colored obelisk is available on Natural Agate.